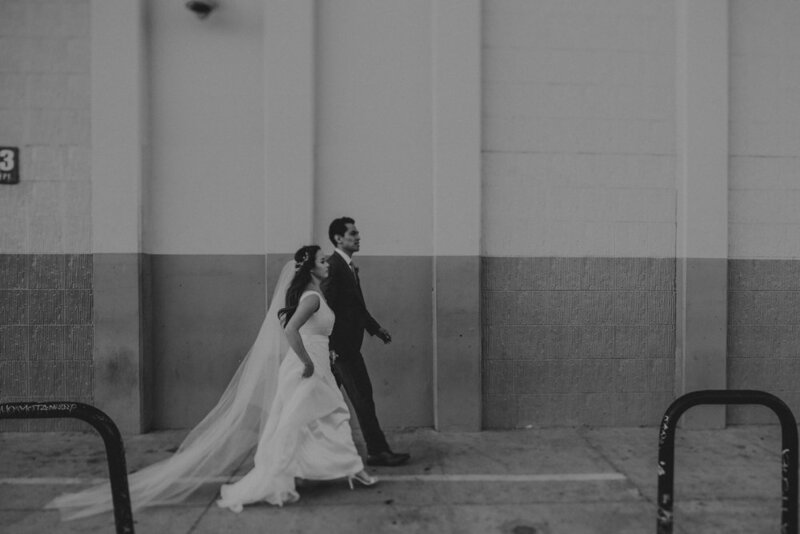 This day was so fricken cool! 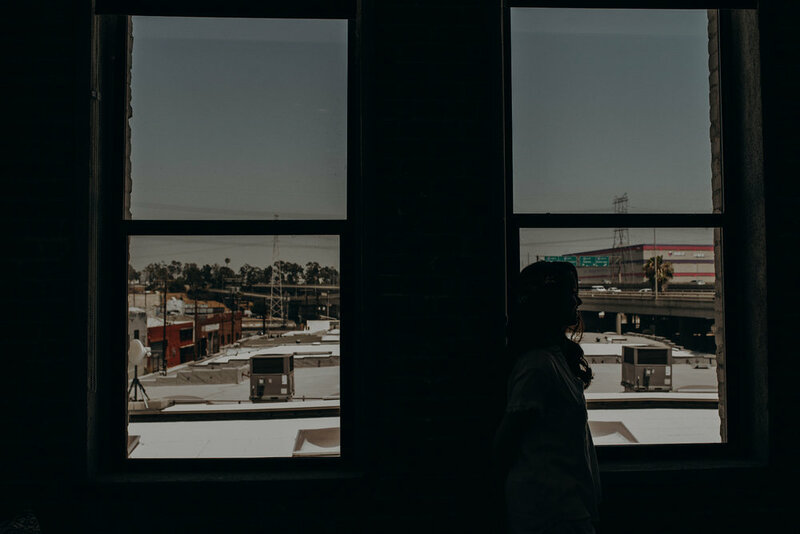 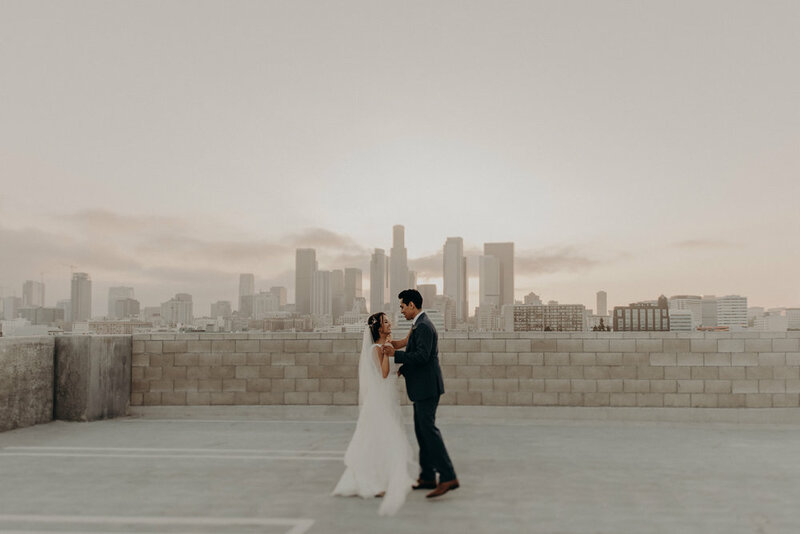 Just look at that DTLA landscape skyline. 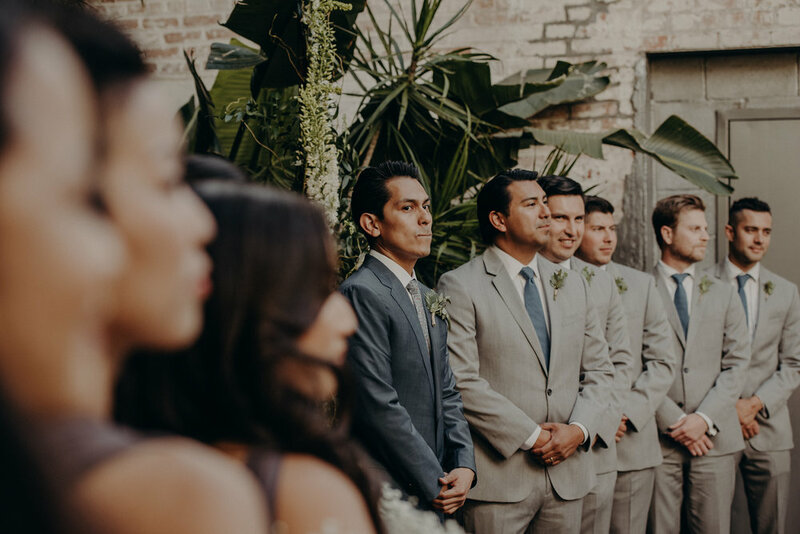 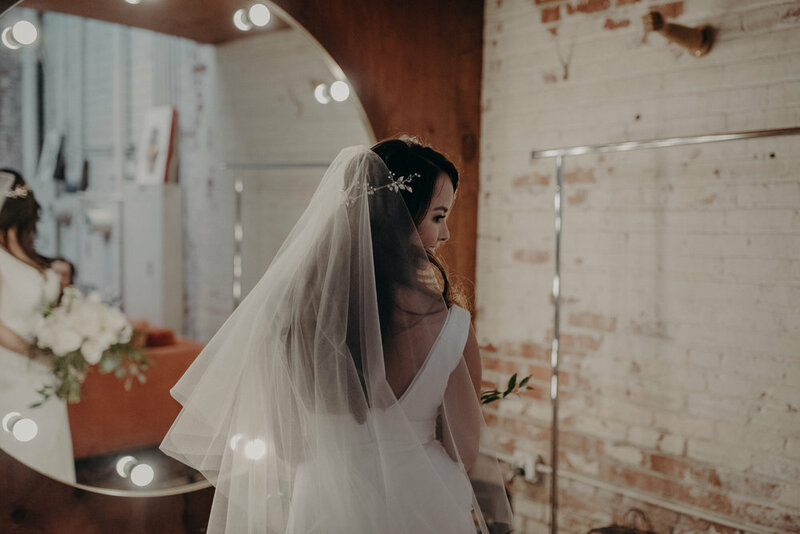 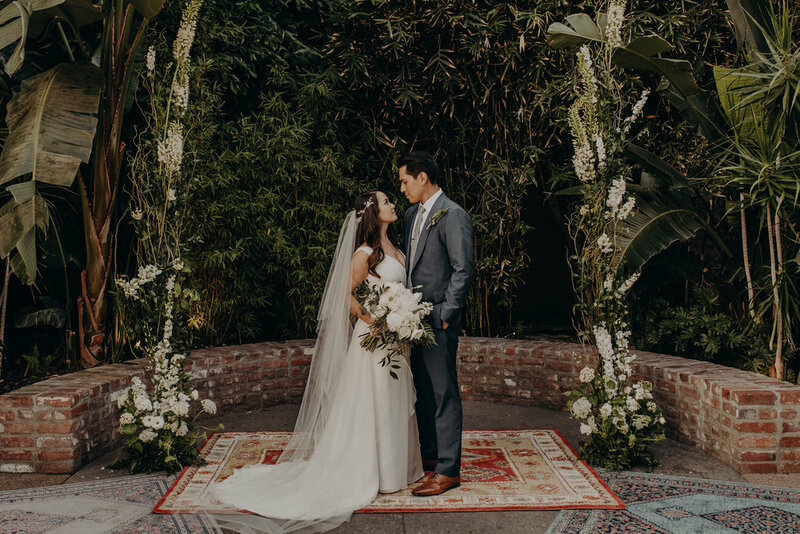 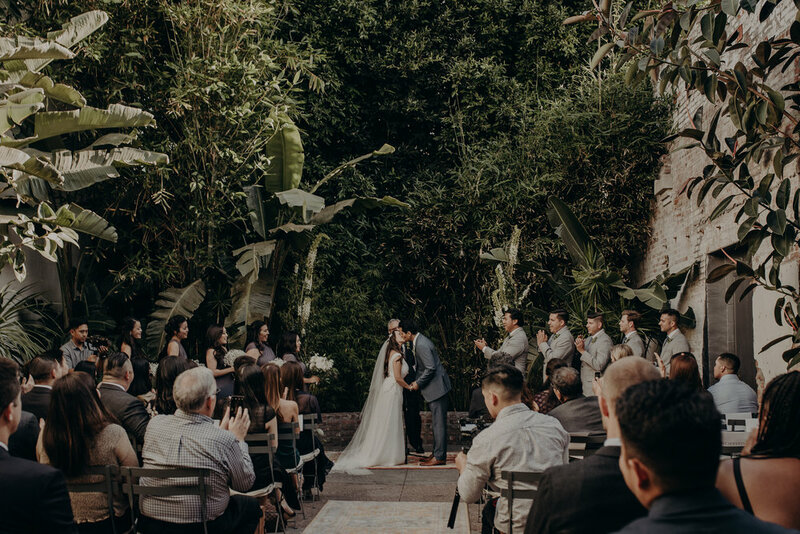 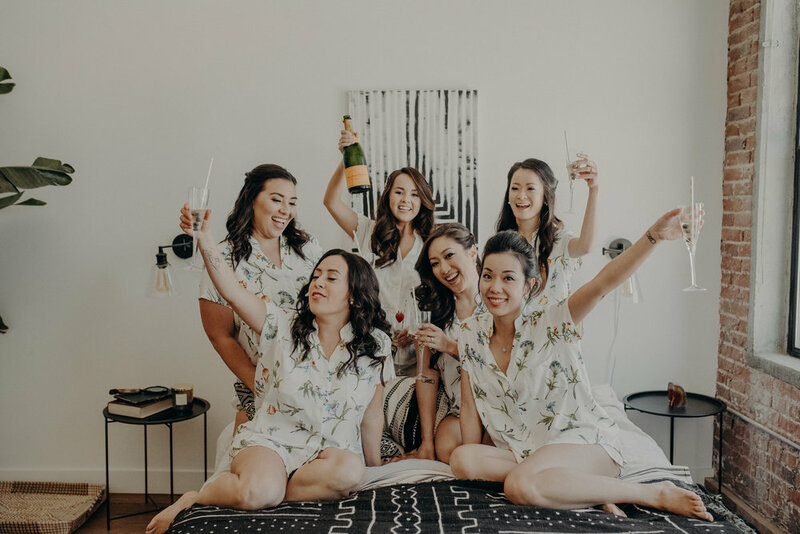 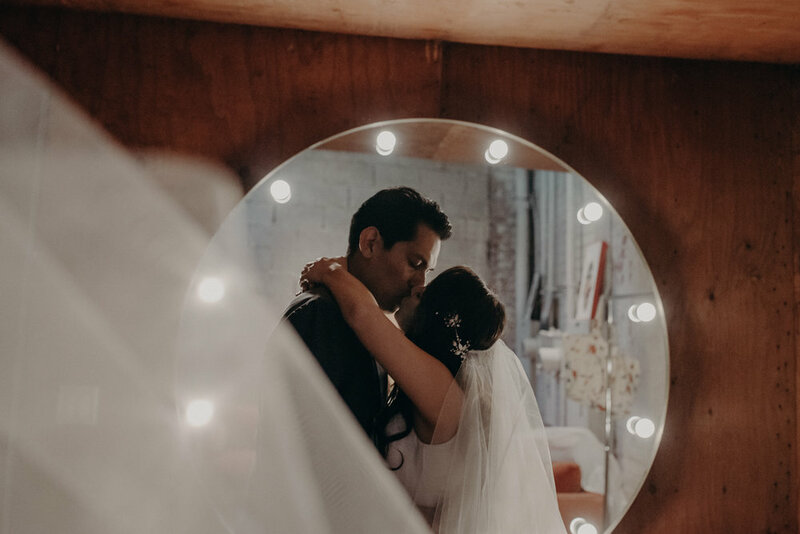 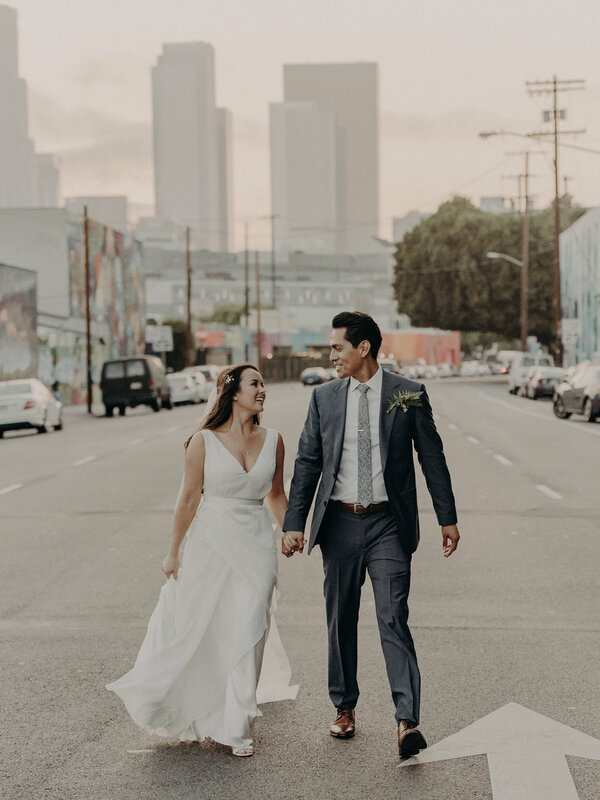 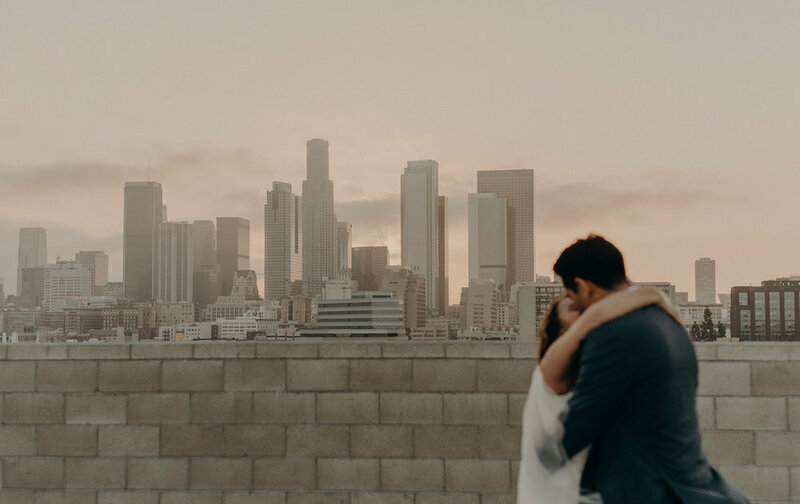 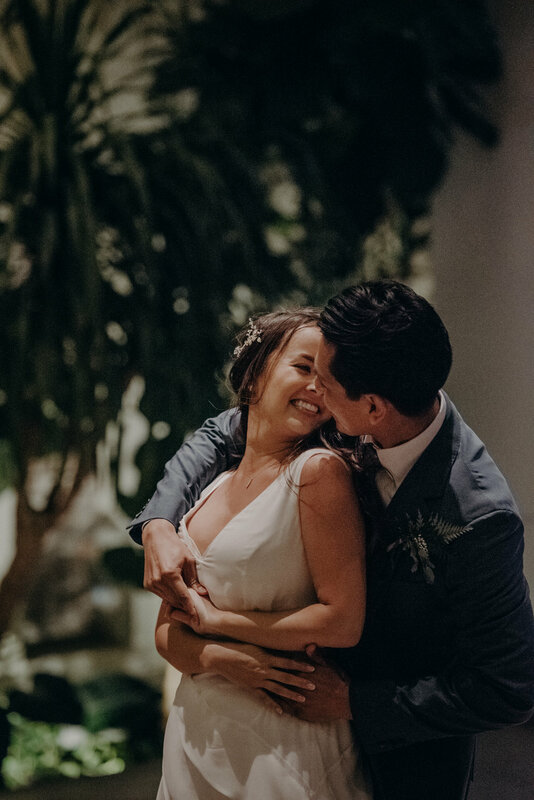 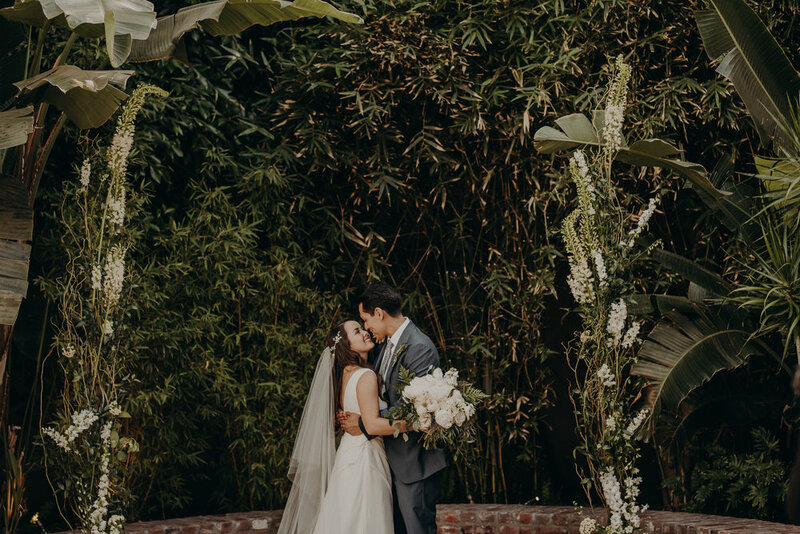 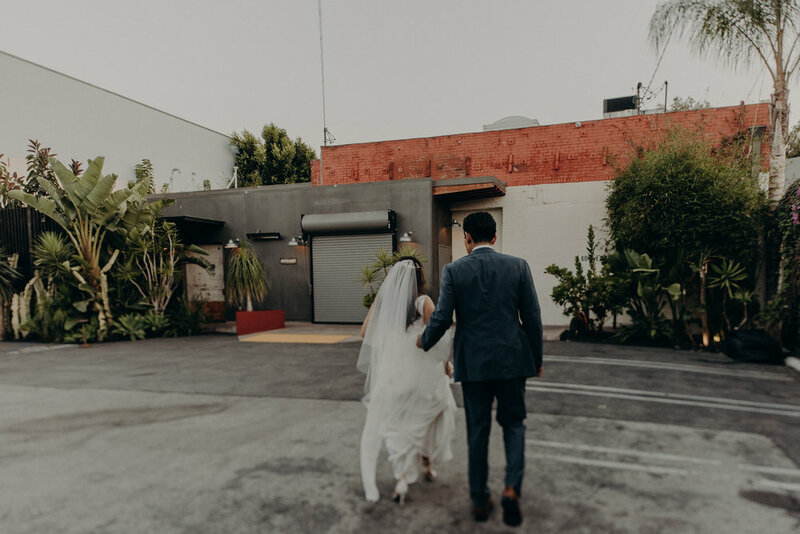 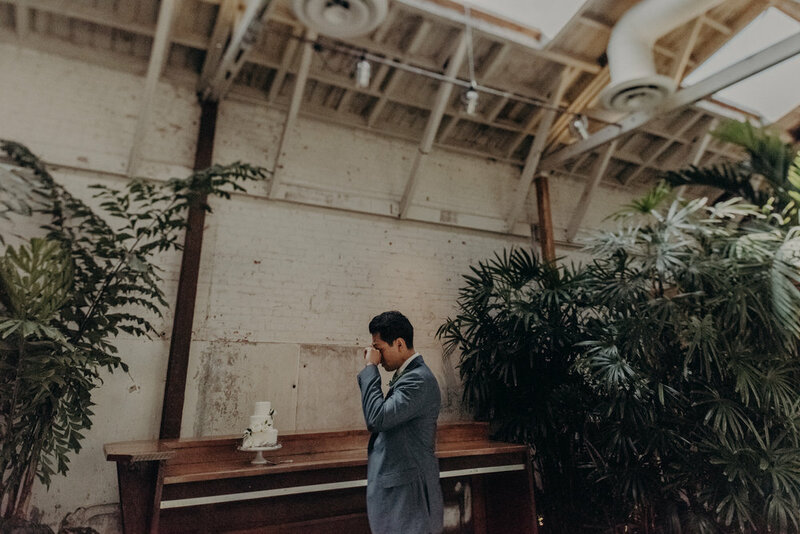 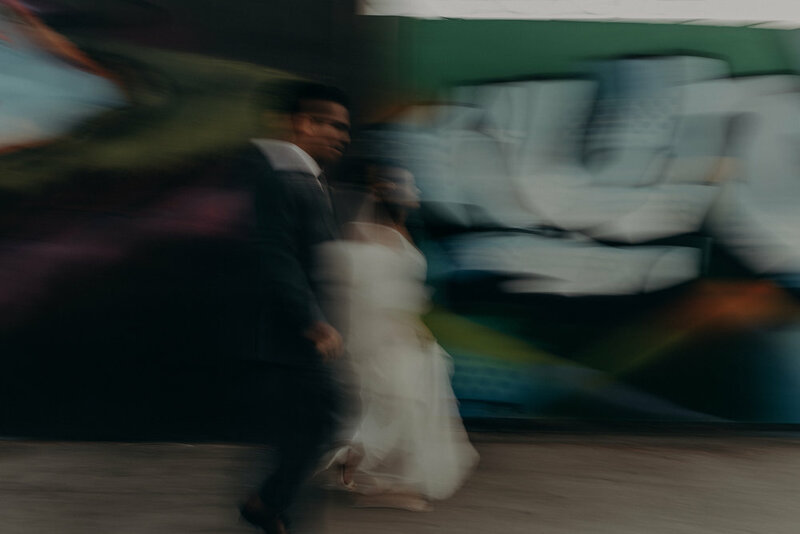 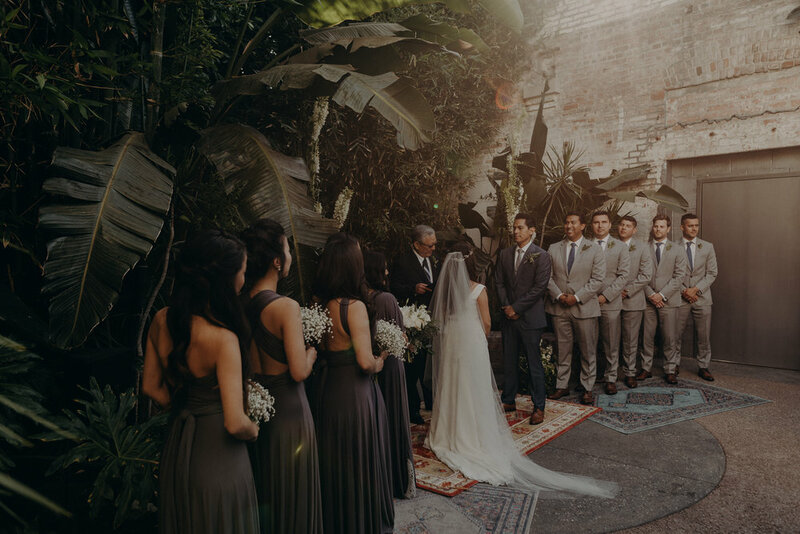 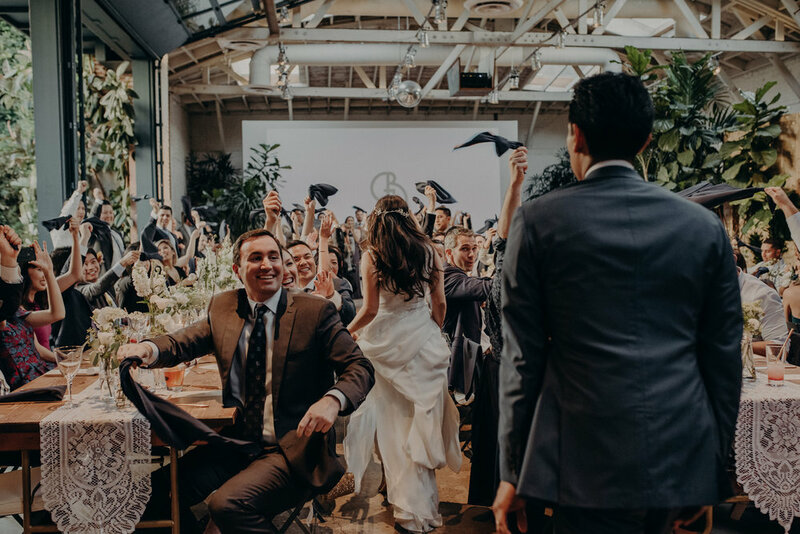 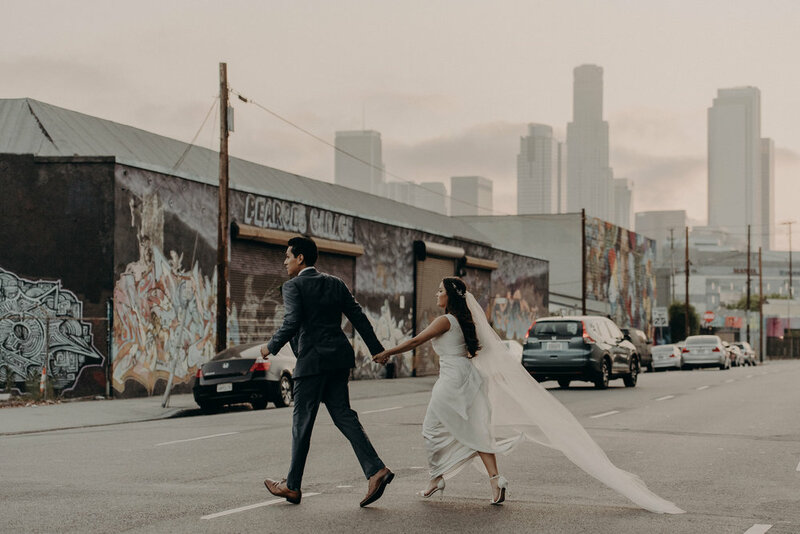 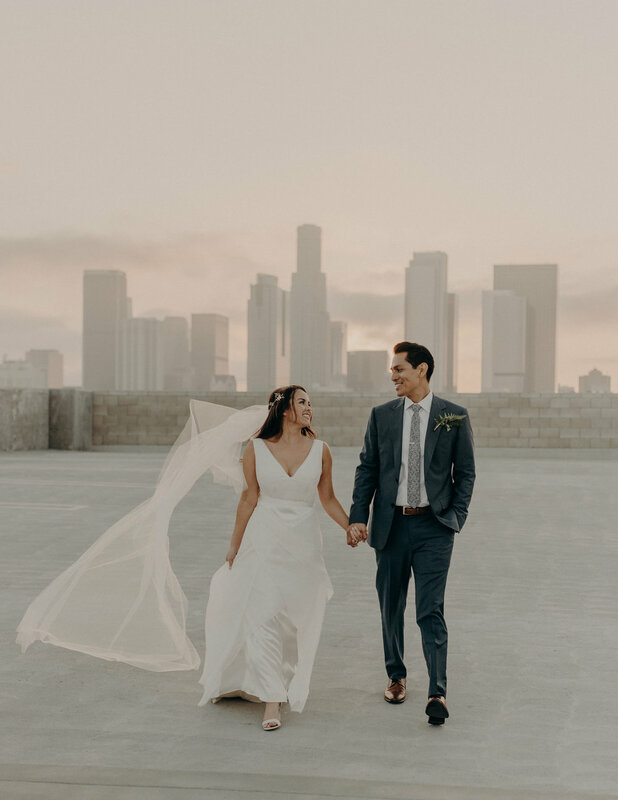 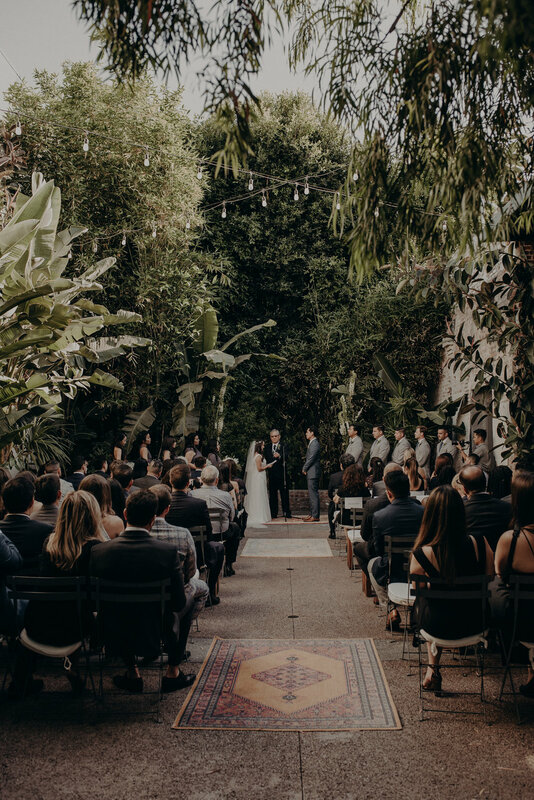 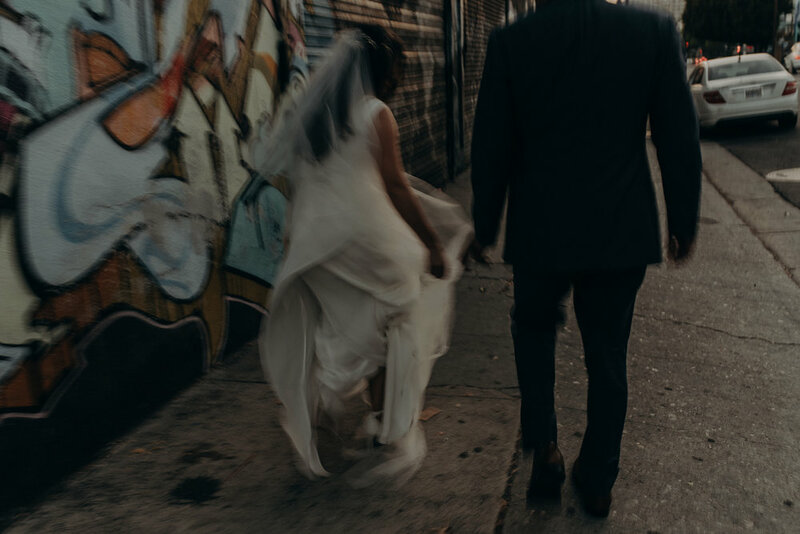 Millwick is one of our favorite Los Angeles wedding venues. 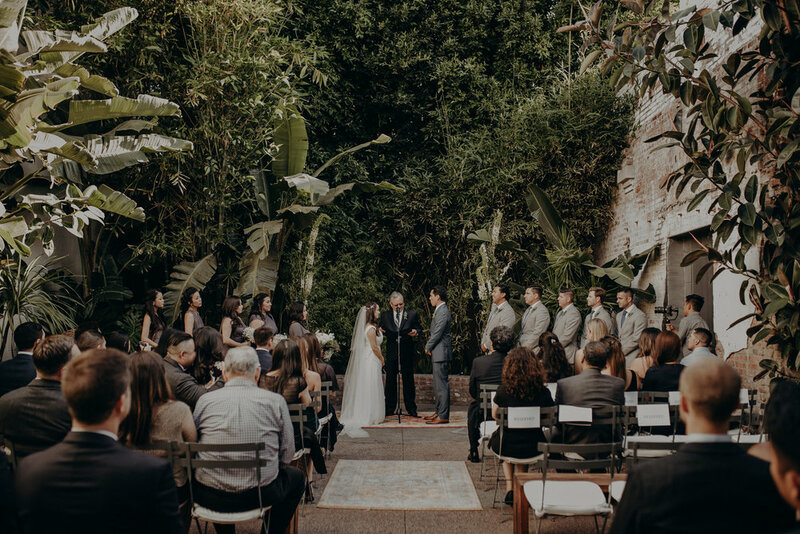 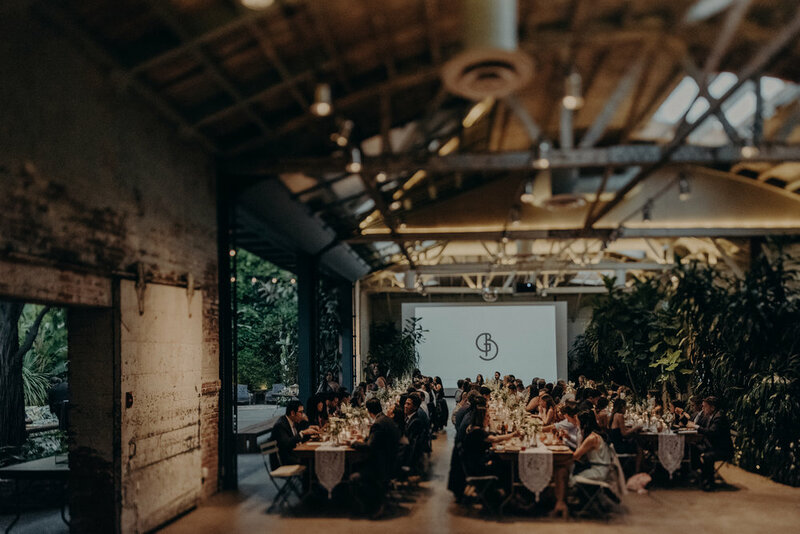 It’s urban garden / forest setting is perfect for intimate ceremonies and receptions. 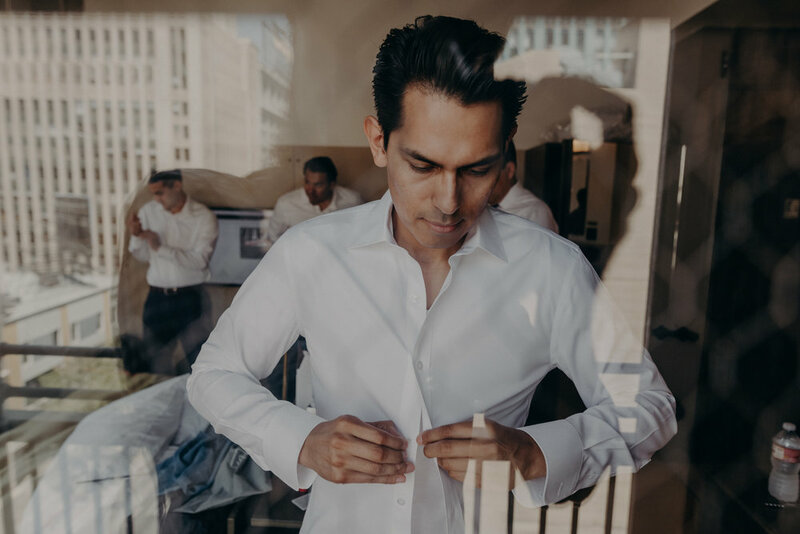 Geancarlo are laid-back and kind souls, that make us want to do this all over again.